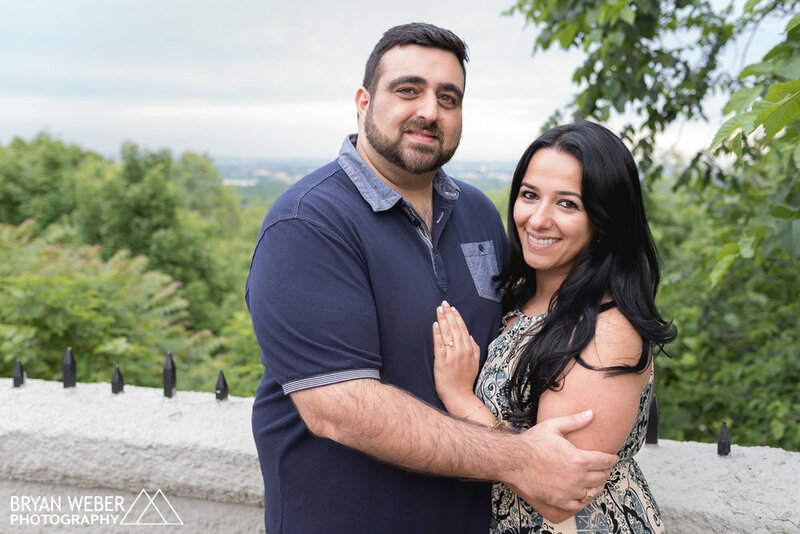 Faranak and Arash will be getting married in Australia this summer. 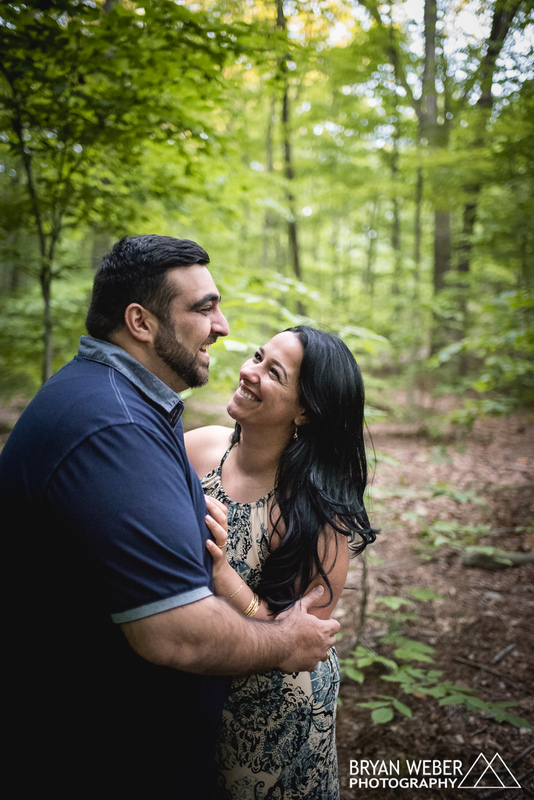 While Arash was visiting, I got the chance to document their engagement and joyful intimacy. 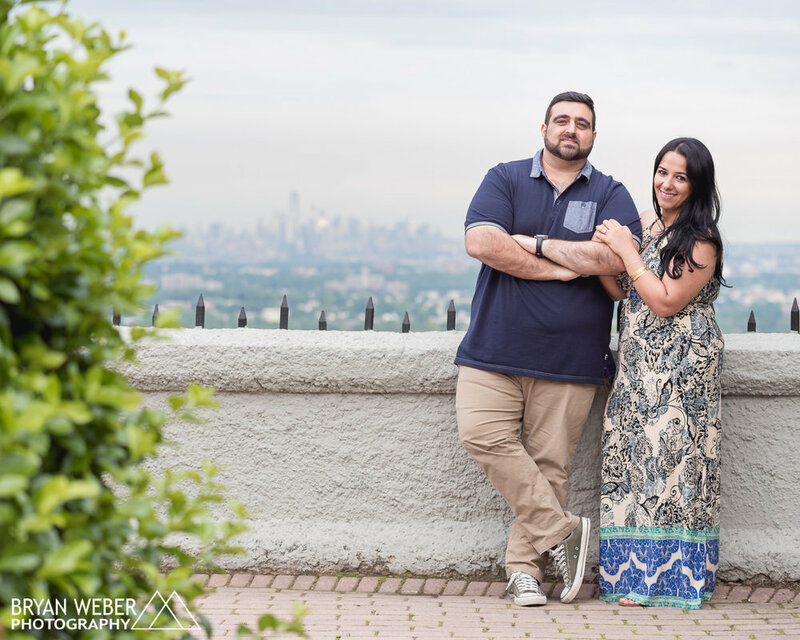 Here are some of my favorite images from our session at Eagle Rock Reservation in West Orange.